February 14, 2013 February 14, 2013 needswagLeave a Comment on Kickin’ it! 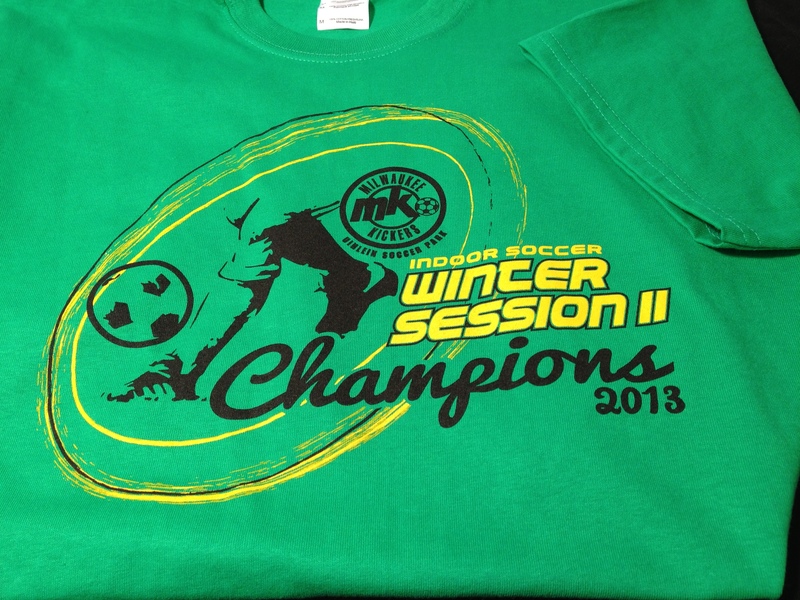 A Swag custom design, 3 color imprint on Irish Green t-shirts. Makes a great visual impact – hope all the participant love ’em!